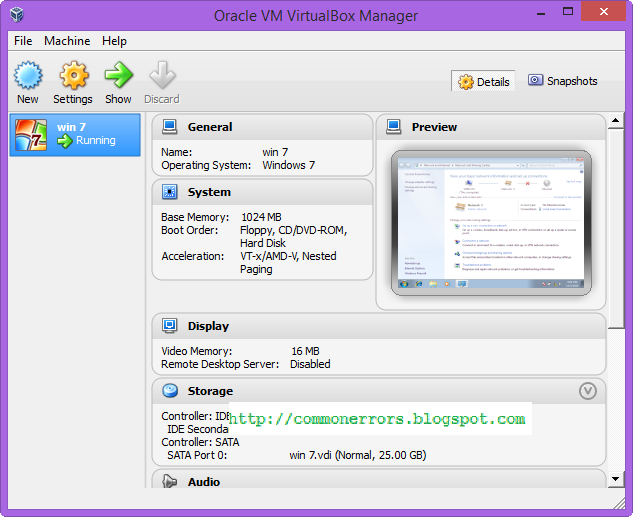 In all above methods, simulating a PC with VirtualBox is very handy which provide you more options as compare to others. In-fact you have a real PC with operating system of your choice with full control. 1. 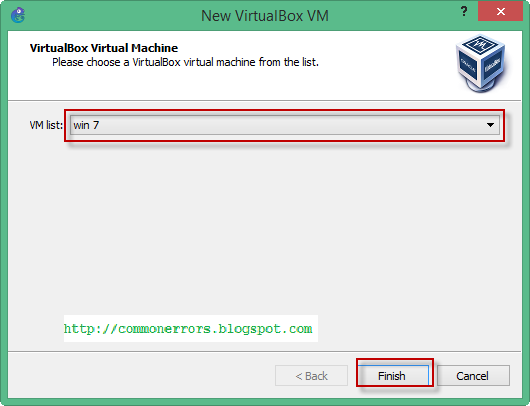 Create or install any virtual machine in VirtualBox. I already have an installed VM i.e. 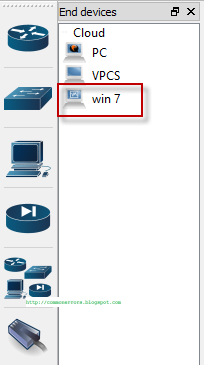 "Win 7" so i will use this for lab. 2. 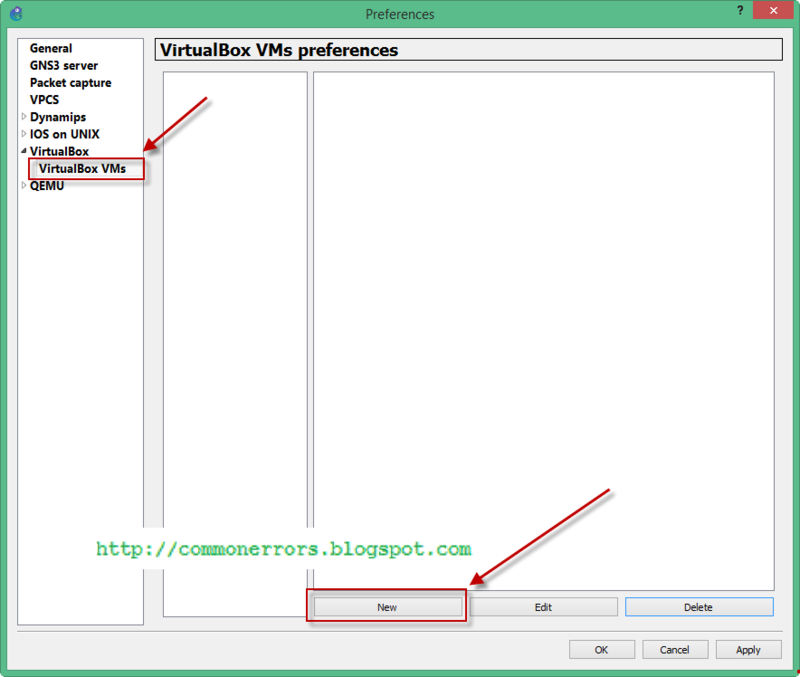 Now open the GNS3 1.1 and go to Edit\Preferences and from VirtualBox VMs menu create a new VM by clicking the New button. 3. Select the desire Virtual Machine from next menu, i am selecting the only created VM "win 7" and then click finish. 4. 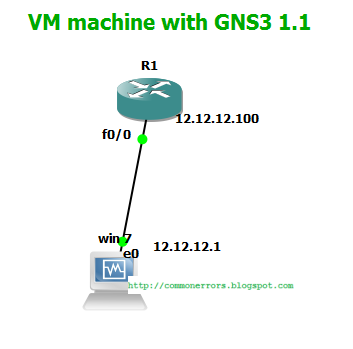 Once you finished, you can find your VM in GNS3 devices. 5. 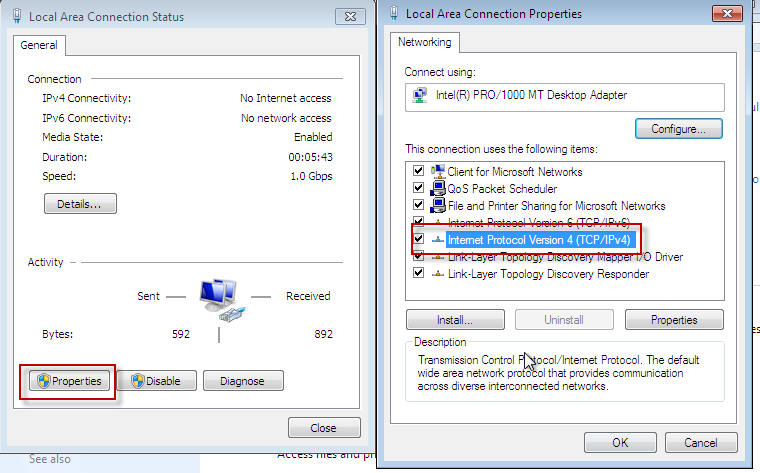 Drag the "win 7" VM on Dashboard, i have created the following topology with this VM. 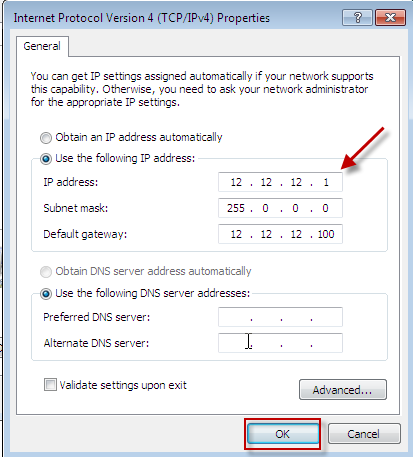 and assign the IP address and gateway. Can I use VMware Workstation instead of using Oracle Virtualbox?? I tried to integrate both of them but i only can able to ping them but unable to take virtual pc from VMware Workstation.